Meanwhile, we invite all existing Bootstrap customers to spread the word to your friends and family in Providence. Land us a customer in the Providence metro area and Team Boot will award you four free visits (be sure that the new customer includes your name in our “Heard About” section). Additionally, we’ll happily set up a composting program for your office or event – just give us a shout! 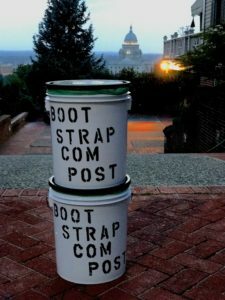 I have very much enjoyed providing this service to you all, but I feel like Bootstrap has the necessary time and resources to really grow this service into something bigger and better, and I’m excited to see what they are able to accomplish here in Rhode Island. Bootstrap is a very responsible and team-oriented company that values their employees as well as the communities they serve. Staff members receive a starting wage of $14/hour and are offered health insurance. Bootstrap gives back to their communities by donating finished compost to schools, community gardens, and their clients. 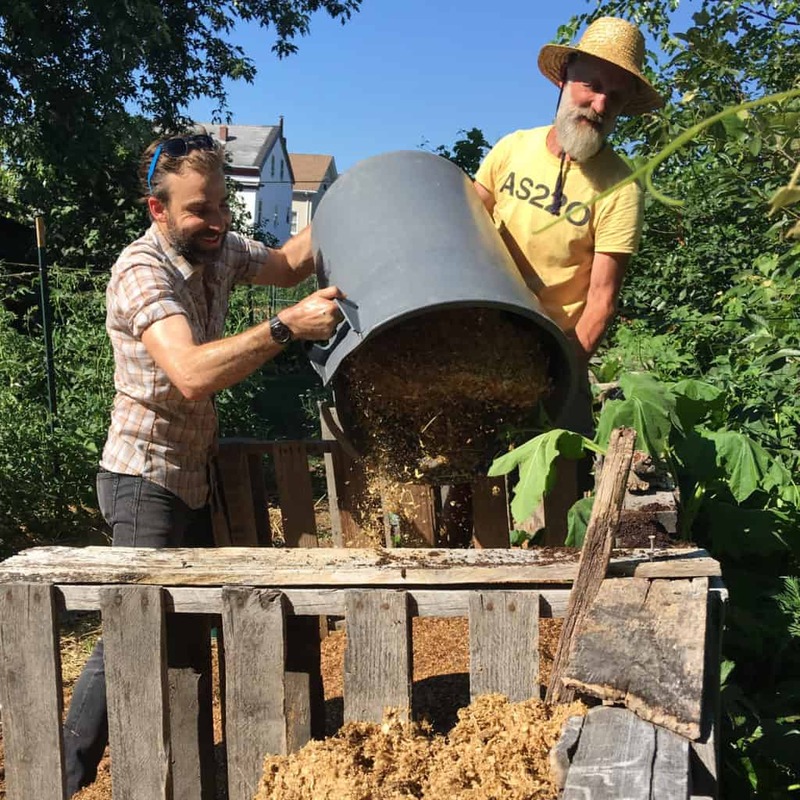 They also make presentations at schools and community events (free of charge) on the merits of composting as it relates to climate change and agriculture. Preach Anders. And thanks again for your seal of approval and invaluable advice and guidance. We look forward to empowering the residents of Providence in their efforts to battle climate change, support urban ag, and redefine waste.